One of the greatest ways to cap a day of sightseeing, fun in the sun, and shopping on Guam is to indulge in a luxurious spa treatment. Guam offers a variety of world-class spa options that emphasize relaxation and renewal. Here are a few local favorites. Located in the Dusit Thani Guam Resort, Devarana Spa draws on authentic Thai healing therapies while using fresh herbs and indigenous island ingredients to create inspiring, locally influenced treatments such as the Chamorro Inspired Massage, which focuses on reducing blood clots and air bubbles within the body through kneading and stretching techniques combined with aromatherapy. For the ultimate luxury treatment, experience the Touch of Heaven package – a heavenly combination of facial and body massage that includes relaxation time in a hot tub and sauna. Angsana Spa, an award-winning Asian spa brand founded by the renowned Banyan Tree Spa, is located at the Sheraton Laguna Guam Resort. The Essence of Angsana spa packages offer a variety of Thai-style treatments and aromatherapy to indulge from head to toe. The ever-popular VIP Duet package is tailored for couples and includes 120 minutes of face, body, and foot treatments and ends with a relaxing aromatherapy bath in a tub built for two. The Mandara Spa at The Westin Resort Guam offers luxurious suites and deluxe villas and was voted “Best Spa” two years in a row for Pika Best of Guam 2015 and 2016. 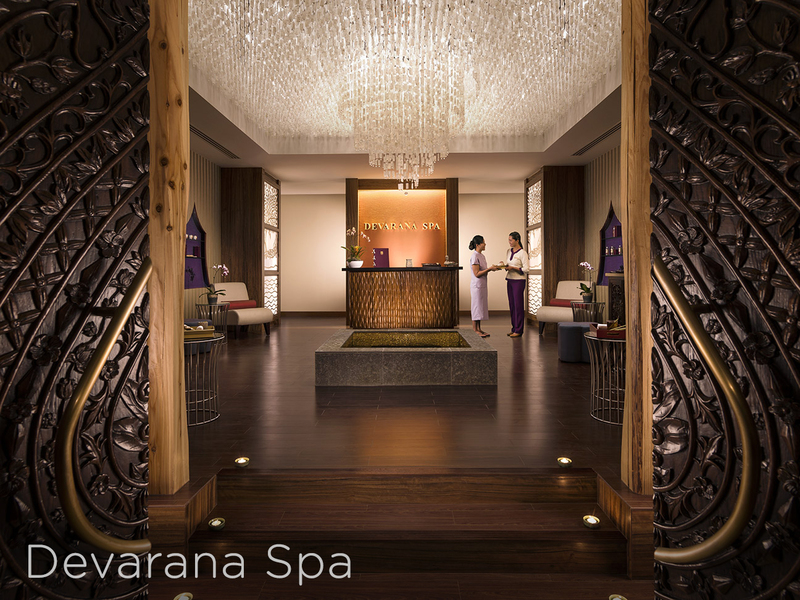 Mandara’s Touch of Luxury treatment includes a facial, body polish and massage, and a foot ritual. Mandara’s locally inspired Malassan Guahan treatment includes a body massage that combines lomi lomi and relaxation techniques. Deluxe villas feature outdoor private Jacuzzi, garden shower, relaxation area, and private access to the guest pool and beachfront. Guam’s only authentic Balinese Spa recently opened a brand new location at the Guam Plaza Hotel and offers Balinese spa therapies including massage, body scrubs, face and hair treatments, and Ayurveda, one of the world’s oldest healing systems developed more than 3,000 years ago in India. For equal parts luxury and decadence, experience the Chocolate Dreams package where everything from the massage, body scrub and private bath is chocolate filled. It’s a dream come true for chocolate lovers. For more spa options on Guam, visit http://www.visitguam.com/things-to-do/beauty/.